On a quest to find her missing sister Amber, Emily finds herself in the middle of an age-old conflict between vampires and werewolves. When she runs into trouble, Emily is rescued by an anomaly of the supernatural realm: the handsome vampire-werewolf hybrid, William. 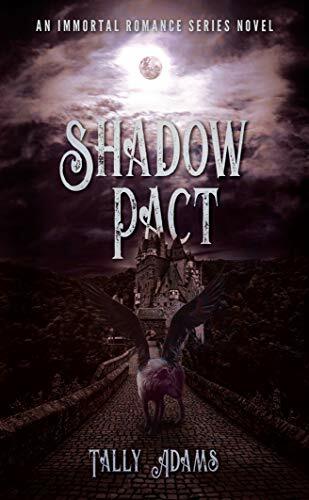 Now caught between two worlds, they must navigate the vampire and werewolf courts to try and save Amber, themselves, and whatever peace that remains between the feuding species.